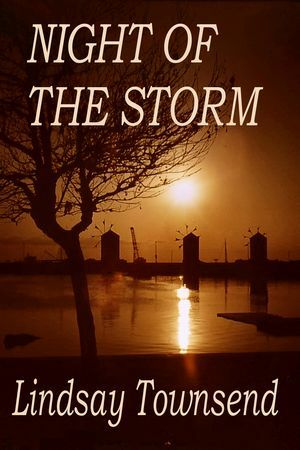 My 1996 Hodder title, Night of the Storm, has been out of print for a while, but no longer. I've uploaded it to Smashwords and it's yours for $3.99 in all the usual formats. Here's the link. Readers of A Secret Treasure will recognise the Rhodes setting, though this is a full-length book blending suspense, romance and the wildlife smuggling trade. Got it. Will review when it reaches the top of my TBR pile - electronically speaking, that is. Thanks, Linda! Hope you enjoy it!